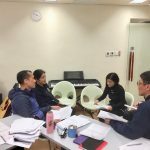 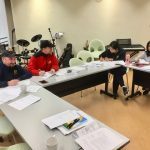 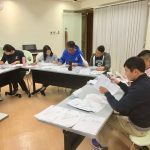 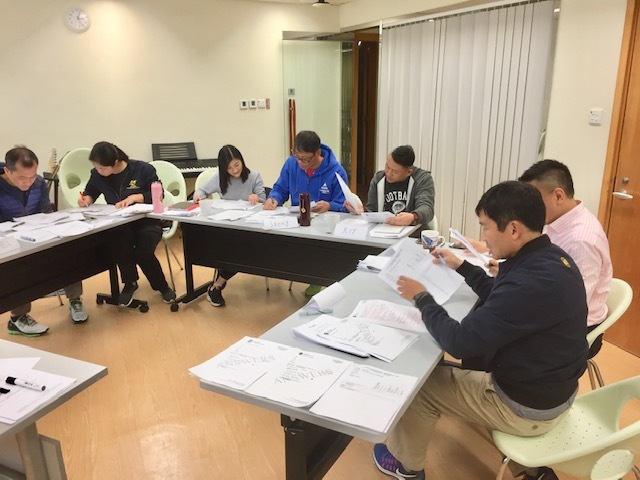 In late February 2019, I headed to the Hong Kong Jockey Club to deliver 4 days training at the famous Sha Tin Apprentice Jockey School. 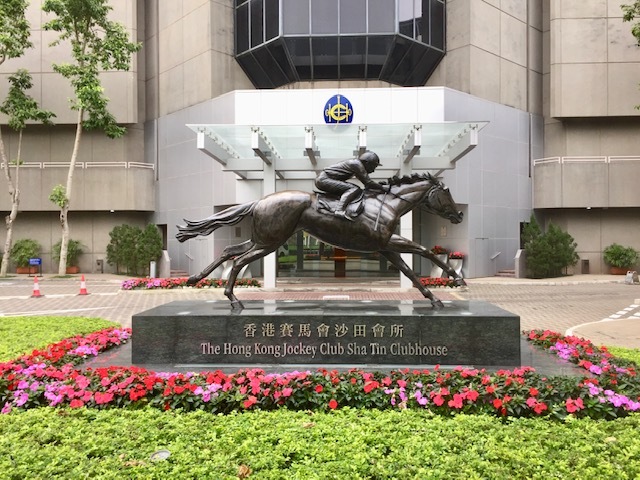 (Many Australian Apprentice Jockeys undertake training here). 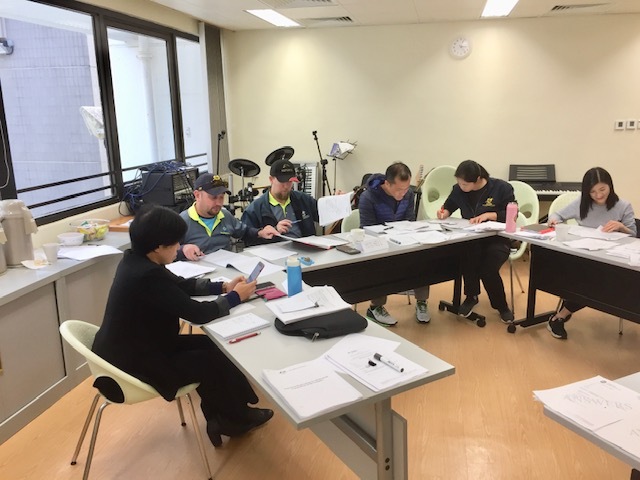 The HKJC Education Managers consider the Australian trainer/assessor qualification a quality benchmark, and ASC Training & Development were engaged to update a group of trainer/assessors to the latest TAE40116 CIV in Training and Assessment. 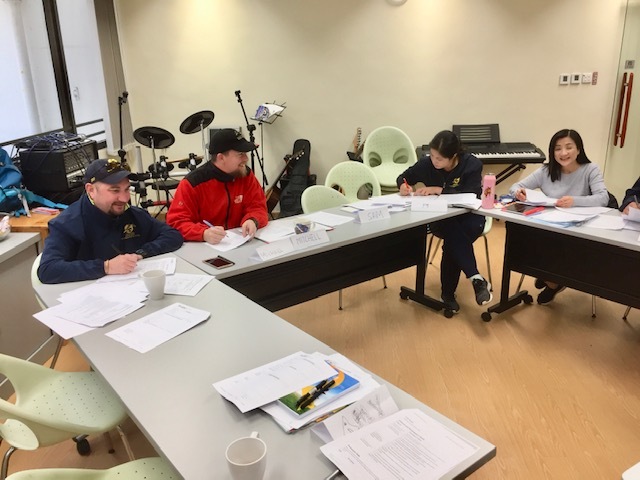 The trainer/assessor learner group comprised highly experienced jockeys, stewards, horse trainers and managers of the Apprentice Jockey School. 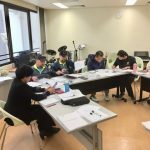 I was impressed with the groups enthusiasm for the training and the level of understanding held about the VET system. 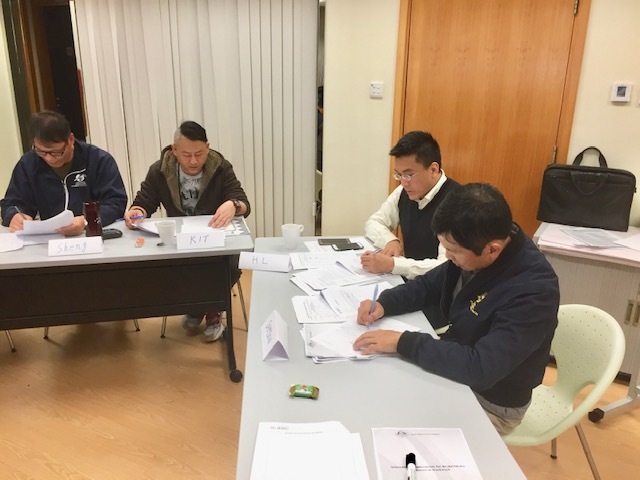 Hong Kong has modelled its VET framework in part on Australian and New Zealand frameworks, so there was a common language spoken (Qualification Framework, units of competency, performance criteria, etc.). 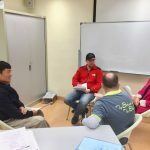 I am looking forward to the next opportunity to visit Sha Tin and work with this highly professional and dedicated group of VET trainers. 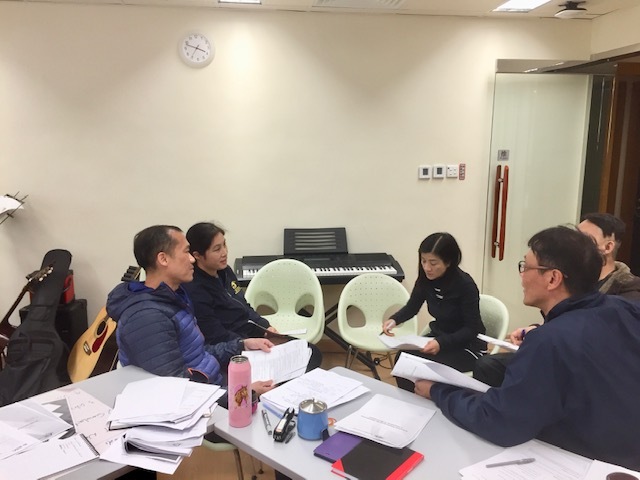 My thanks go to Sue Lam, Assistant Manager Racing Board; Amy Chan, Executive Manager, RDB / Headmistress, AJS; and Rod Kent, Racing Curriculum Manager, AJS, for their hospitality and assistance.